"Rings on Her Fingers 2" -- a short story I wrote when I was 12-years-old. We all have humble beginnings. No matter your hobby or trade. And, well, this is mine. 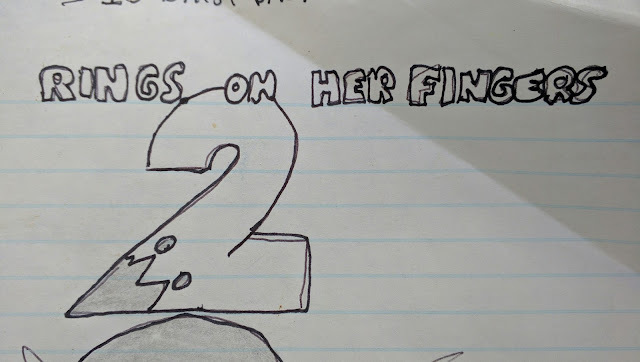 While going through some of my old belongings the other day, I stumbled upon "Rings on Her Fingers 2," a short story I wrote when I was 12-years-old...and guess what? Here it is!